"There must be an easier way to get around the city!" Well, you just get one ... No? There are no zombies underground, is not it? Zombies! 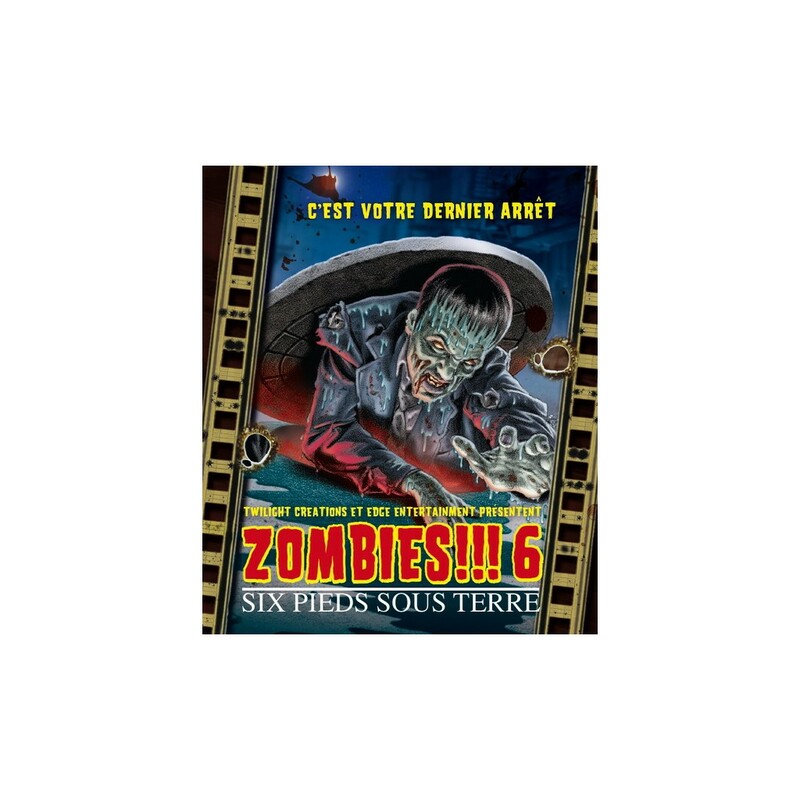 6 - Six Feet Under - takes the game Zombies! a new "level". With this expansion, players have the opportunity to explore sewers and underground metro in the city. This extension adds 16 new tiles maps, 32 new event cards, 24 pawns "sewer."